Not all teas are created equal. If you’re really into brewing tea, you can’t beat steeping tea leaves in a pot. However, if you don’t have time or the inclination to go to so much trouble, you might prefer to use tea bags or pouches. The only problem is that, generally speaking, you can’t actually see the tea in a tea bag. Manufacturers know this, and they rachet up their profits by using “waste” tea, the lowest grade of tea leaves ground into a powder. The tea in these bags is frequently stale and almost always has very little flavor. Fortunately, Bonnie, who is a tea lover, discovered one company, Mighty Leaf Tea, that has made its reputation by putting high quality, whole leaf tea into translucent pouches. 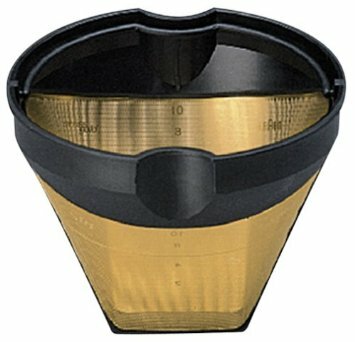 The result is superior product that offers both convenience and the most flavorful tea you can find. 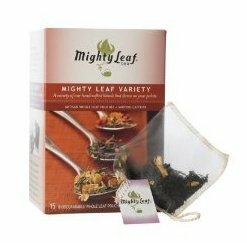 If you want to step up to whole leaf tea pouches, check out Mighty Leaf Tea Variety and see what we mean for yourself! 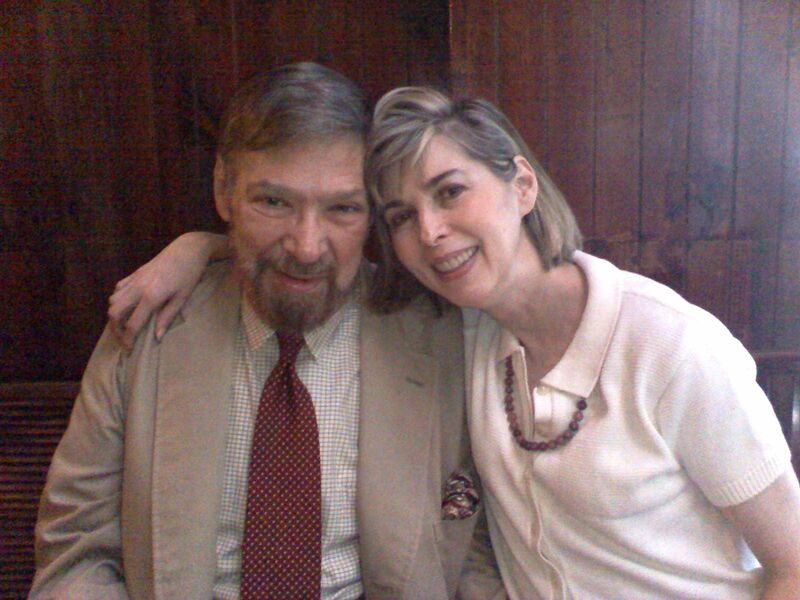 This entry was posted in All News Categories, Caffeine Merchandise, Tea & Tea Brewing. Bookmark the permalink.